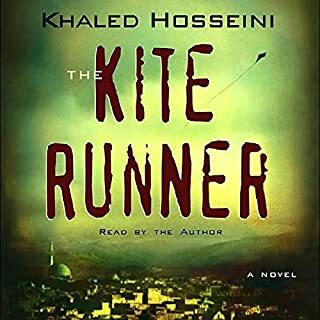 In this tale revolving around not just parents and children, but brothers and sisters, cousins and caretakers, Hosseini explores the many ways in which families nurture, wound, betray, honor, and sacrifice for one another; and how often we are surprised by the actions of those closest to us, at the times that matter most. Following its characters and the ramifications of their lives and choices and loves around the globe - from Kabul to Paris to San Francisco to the Greek island of Tinos - the story expands gradually outward, becoming more emotionally complex and powerful with each minute. 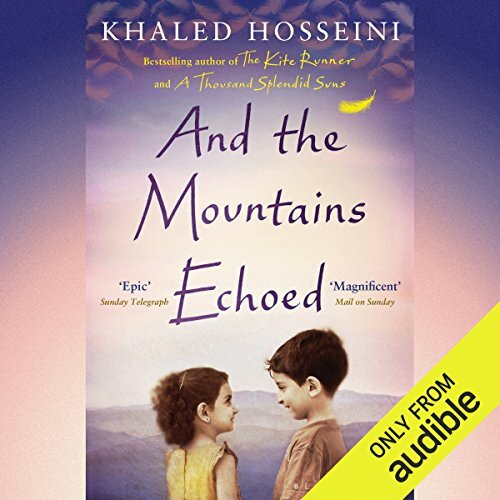 ©2013 Khaled Hosseini (P)2016 Audible, Inc.
What made the experience of listening to And the Mountains Echoed the most enjoyable? Hosseini really illustrated how well he understands the human condition. It was amazing to read the way his characters interact and relate to one another. That's the thing though - you cannot really have a favourite character because every chapter is from another point of view, so the character you previously detested may actually become quite dear to you. The two male narrators were not my favourite. Their voice modulation was lacking and they were often too loud and overpowering. I sometimes felt like their narration was detracting from the novel. Hosseini's other books (A Thousand Splendid Suns and The Kite Runner) are largely suffering narratives. They are beautiful and sad and nobody can get through them dry-eyed, but they focus very much on the atrocities suffered by Afghans. And The Mountains Echoed does not focus on suffering, despite the fact that many of the characters do suffer. It really tells a tale of many lives beyond the wars. 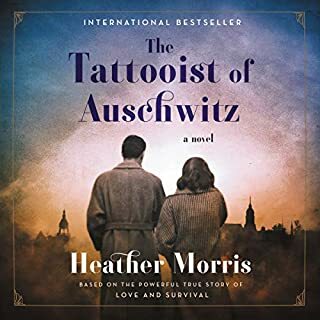 It is a novel about relationships, rather than about events. It is definitely more difficult to get into this novel, but by the end of it, it has become my favourite of Hosseini's. Khaled describes human emotion masterfully! The book takes you on an unforgettable journey of sorrow, happiness, pain and regret. Loved this book! Overall yet another captivating tale from Khaled Hosseini. The audiobook was beautifully narated by the speakers. Only one chapter was a little drawn out for me (the one with Babjaun), but the rest very well written. Thoroughly enjoyed it. I absolutely adore khaled hosseini's previous work and waited eagerly for this book to be released, however it just didn't grip me like the previous two. It is beautifully written as expected however, for me there were too many short stories in between what I viewed as the main story. I didn't feel I could connect to most of the characters I got a little bored with some of their stories because it never really gave you everything of one character. Some people may love this book for that reason and find it unique but I didn't enjoy it as much as the previous two books. It has taken me 3 years to finish the book and I have had to start over at least 3 times whereas the kite runner and a thousand splendid suns were finished in days because I just couldn't put them down. 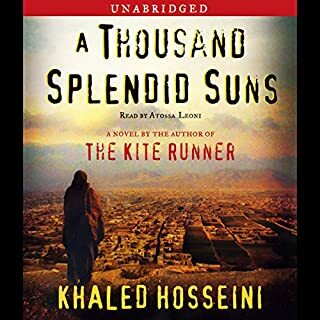 Having previously listened to the Kite Runner and a thousand Splendid Suns ,by Khaled Hosseini which where breathtakingly Epic reads . I decided to buy and the Mountains Echoed. Another breathtaking Epic read . Where does And the Mountains Echoed rank among all the audiobooks you’ve listened to so far? Ranks in my top ten list. Beautifully written and thought provoking. Spans across cultures and continents. With wonderful insights into the value of family ties and aging. What was one of the most memorable moments of And the Mountains Echoed? Many wonderful moments but what stood out for me was the evocative descriptions of the county of Afghanistan. Beautiful and sad. I have read Kite Runner previously - but this is a fantastic book in its own right, still weaving in the Afgan story. At first I found this book confusing; each section didn't seem to lead anywhere. But the book is not like a usual novel, it's almost like a collection of short stories tied together by a common thread. Once I realised this, I started to enjoy it more. I agree with other reviewers that it captures the relationships and love between parents and children. But I found the general futility described in almost every story disappointing. People died before they had fulfilled their dream, or two people never met because it was already too late, or things they had worked for or wished for just petered out for them. The book never really came alive and the stories were never connected up to the extent the could have been. Performance-wise I absolutely love Khaled Hosseini himself. He's a fantastic narrator, both in this and in The kite runner. The other two were pretty good once I had got used to them. Would you consider the audio edition of And the Mountains Echoed to be better than the print version? Probably yes. 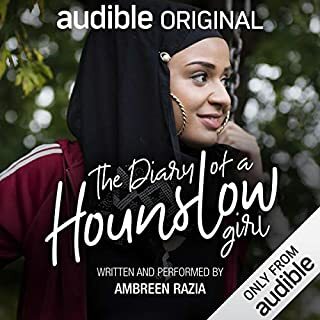 I find the fact that it's narrated by the author and other afghan origin people special. It brings me closer to the story. I have no words to describe how much this book has touched me. It's a thousand stories in one. It's beautifully written, and performed with feeling and emotion. This book confronts us with our most human side, and our natural fears of loss and ageing. It makes us review our family relationships, our memories, and our future. Genuine, and full of emotion. Definitely, like all of Hosseini's books. Cried a river. Mr Hosseini writes with passion and emotion. He describes a most amazing Afghanistan pre soviet invasion and the aftermath that I would love to visit. 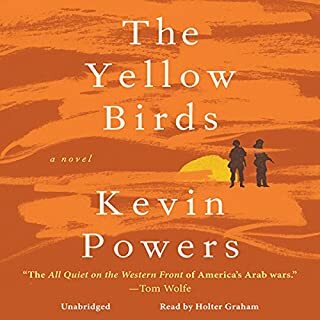 This was book was different than the Kite runner and a thousand splendid suns, and it took a while to grasp where the story was going. No spoilers, but each chapter was a different persons perspective of the story told at the beginning. Hope you enjoy it was much as I did. Wonderful story that gave interesting insights into different aspects of Afghanistan. Unfortunately , too heavy accent from the narrators made it sometimes difficult to understand. Khaled Hosseini is an incredibly talented storyteller and there are sparks of this in And the Mountains Echoed. I have however found it disjointed and the story suddenly moves on and then back through the different characters. Ultimately I have always been left with the story in my head, but this one won't stay with me in the same way. A series of related short stories or novella form an ultimately satisfying whole. The place of each of the stories in the overall narrative is often obscure at the start but fitting it in its place is a satisfying dimension. It does however mean there is less of a narrative drive than might otherwise be the case. There is a reasonably logical sequence to the stories though this is often not clear until close to the end. Overall the characters and the drama are strong enough to,make a compelling whole with strong themes about friendship, family and home. One very unusual criticism The narration is very patchy. The scents are fine but some of the emphases and intonation of one of the women is just plain wrong. Not a cultural thing just bad reading in a few places. 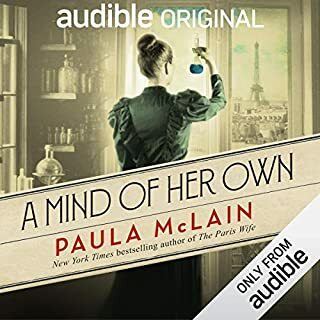 I have just finished listening to this book and think I will listen to it all over again. I enjoyed it so much and don't feel ready to leave it yet. The strands of the plot are skilfully woven together and emotions are are portrayed with a delicate but sure touch. A book to haunt your thoughts long after you have finished it. Khaled Hosseini is a wonderful author. beautiful well written story. really sad at the same time. narrators did not bother me - actually i liked the accent. highly recommended. Beautifully written and gripping story, but ruined by the narration ( apart from the part narrated by the author himself). Quite difficult to understand what was being said at times due to heavy accents. Will need more careful choice for next audiobooks. Compelling story greatly enhanced by the heavily accented narrators and soft music signalling different segments.